Mother’s Day? 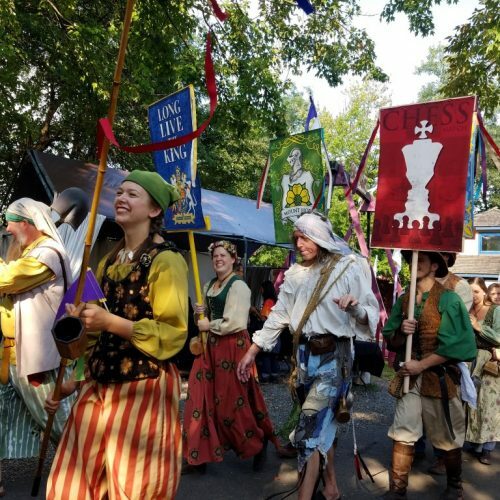 Pshhh… Mother’s MONTH! 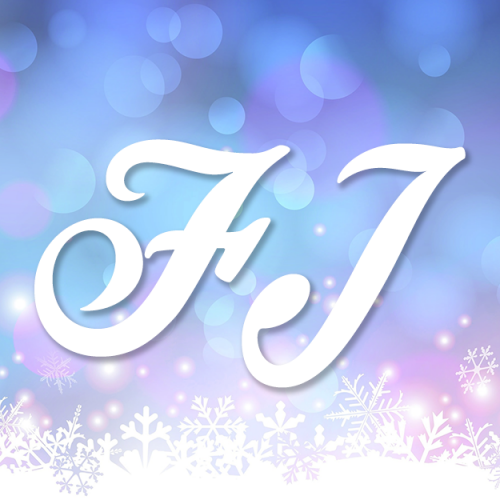 Let Finneran Jewelry help show your appreciation for Mom all month long with sales on all jewelry sitewide! For a limited time, save 20% off by using the coupon code: MOMSDAY2018 Hurry, this deal ends at midnight, May 31st. 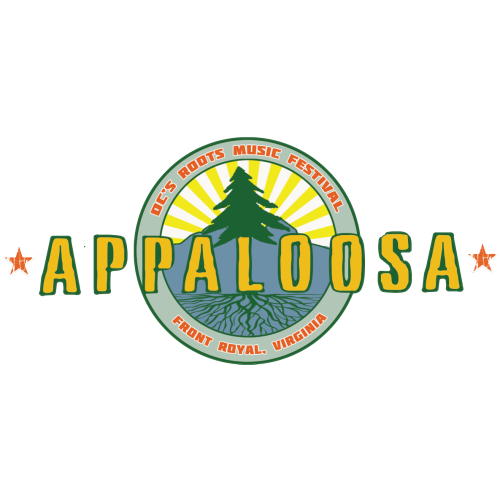 Finneran Jewelry to Vend Appaloosa Roots Music Festival for the 3rd Straight Year! 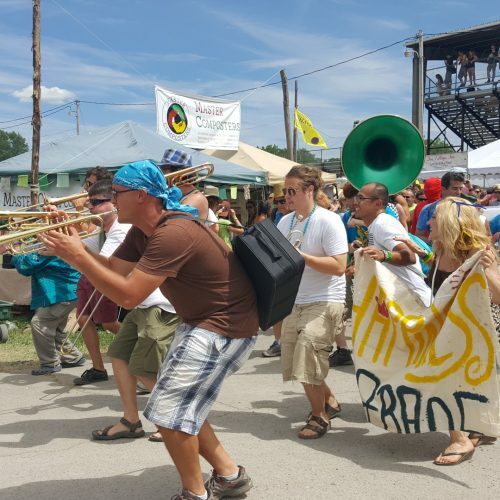 Join Finneran Jewelry at the Finger Lakes GrassRoots Festival July 20th – 23rd! 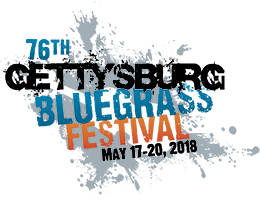 Gettysburg Bluegrass Festival May 2017! 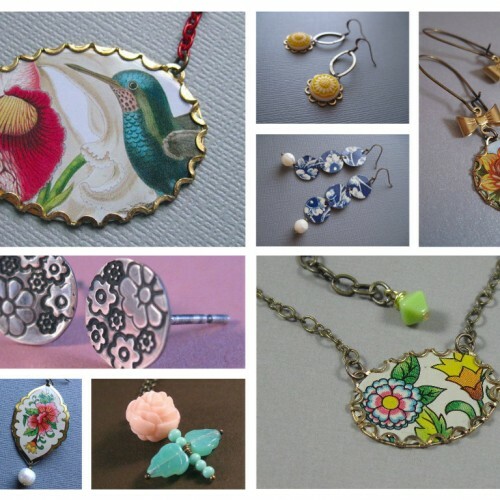 Finneran Jewelry 2016! What a Year! 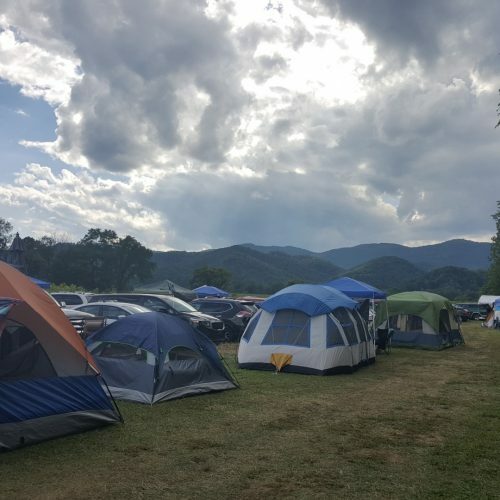 For the second year in a row, Finneran Jewelry had an amazing time with Scythian and friends vending at the Appaloosa Music Festival in Front Royal, Virginia. Thanks to all who visited the booth! Finneran Jewelry had a time meeting vending at Camp Barefoot in Elkins West Virginia. Thanks to all who visited the booth! 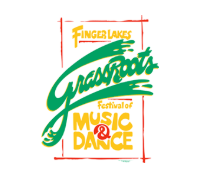 Finger Lakes GrassRoots Festival 2016!